The great and the good of the event industry will meet in Brighton next week to debate and discuss the impact of generational change on the way that event professionals run their businesses, engage with new audiences and develop their event portfolios. 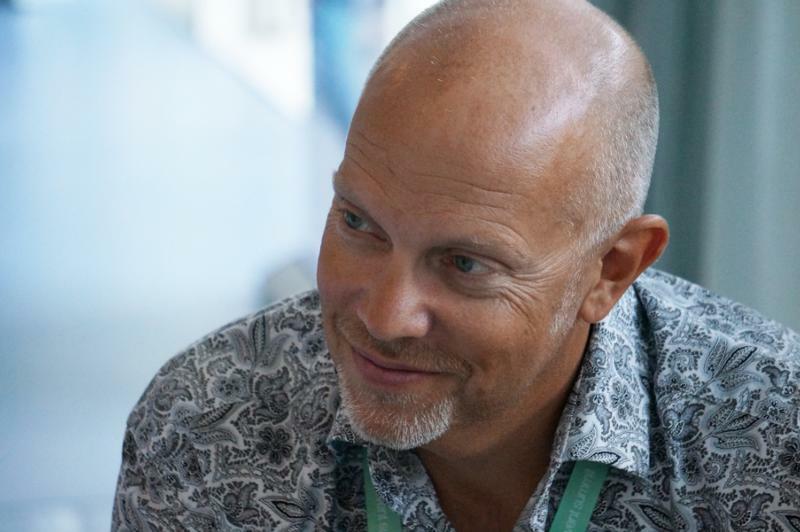 FaceTime’s latest National Exhibitor Masterclass saw a record number of exhibitors flock to its annual event at the NEC, Birmingham on 21 July! The event, supported by the AEO and NEC, and sponsored by ESSA and GES, presented a mix of theory and practical advice ranging from top networking tips, to social media and understanding the technoscape. AEO is sad to announce the death of former Director Brian Rusbridge who died on Sunday just short of his 94th birthday. Brian expertly led AEO during a challenging period of the 1990’s and left the association in a strong position on his retirement in 1998. Brian was an extremely popular leader of the AEO among members and the wider industry. He was already in his seventies when he took on the Directorship and it was a role that he greatly enjoyed. What Does Brexit Mean To Us? 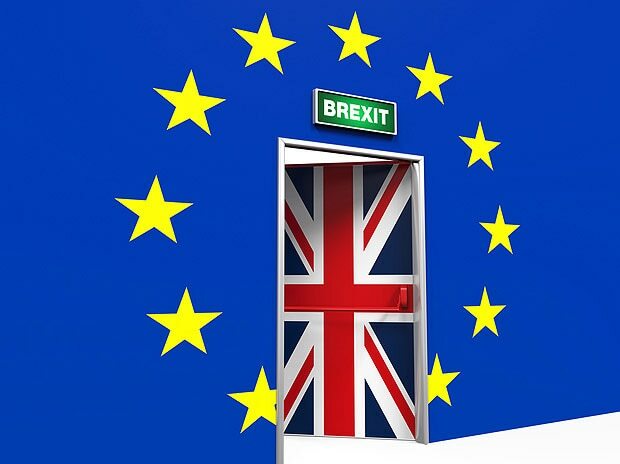 The outcome of the Brexit referendum has had an immediate and irreversible impact, literally dividing the UK, but what does it mean for the event industry? 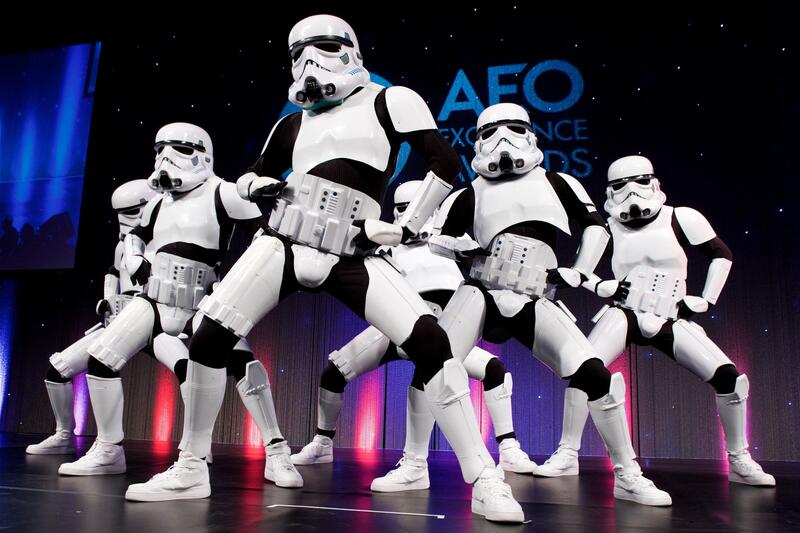 AEO Excellence Awards Goes Down a Boogie Storm! Another successful year in the events industry was celebrated in style on Friday at the AEO Excellence Awards held at the Grosvenor Hotel on Park Lane, London. The event was opened by AEO Chairman, Simon Kimble of Clarion Events, followed by Phil Soar setting the scene by delving into the history of AEO. 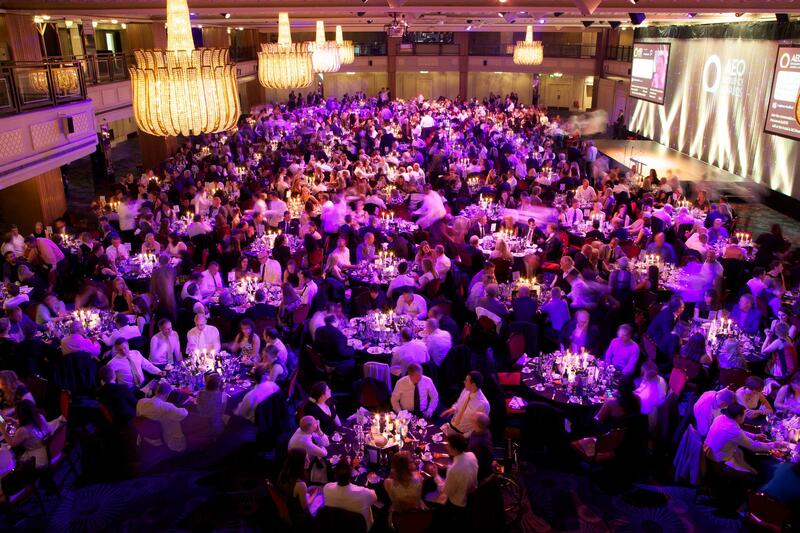 The NEC has joined Circdata and Freeman as this year’s final headline sponsor of the prestigious AEO Excellence Awards to be held at the Grosvenor House Hotel on Friday 17 June. 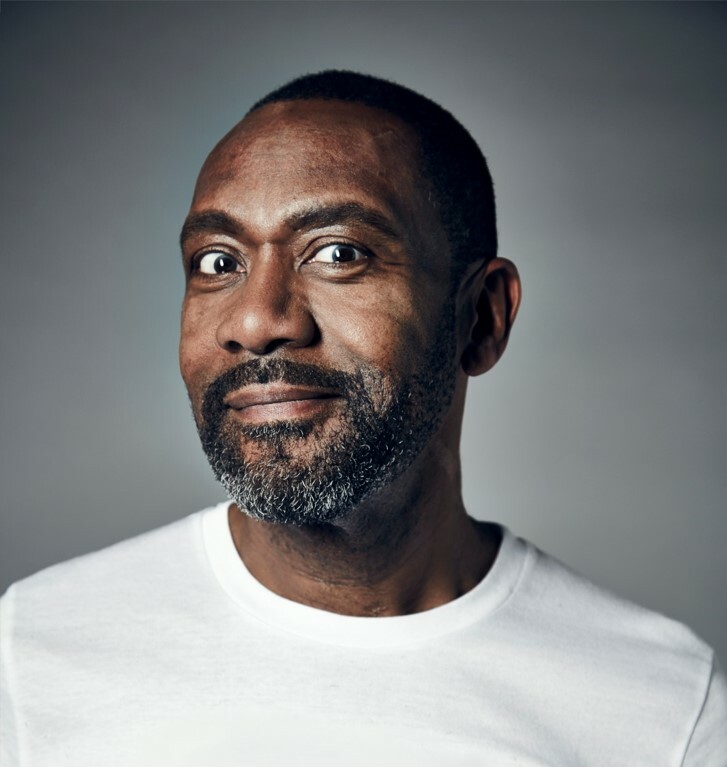 This year’s AEO Excellence Awards will be hosted by comedy royalty, Sir Lenny Henry, who is due to be honoured with the coveted Alan Clarke Award from Bafta. 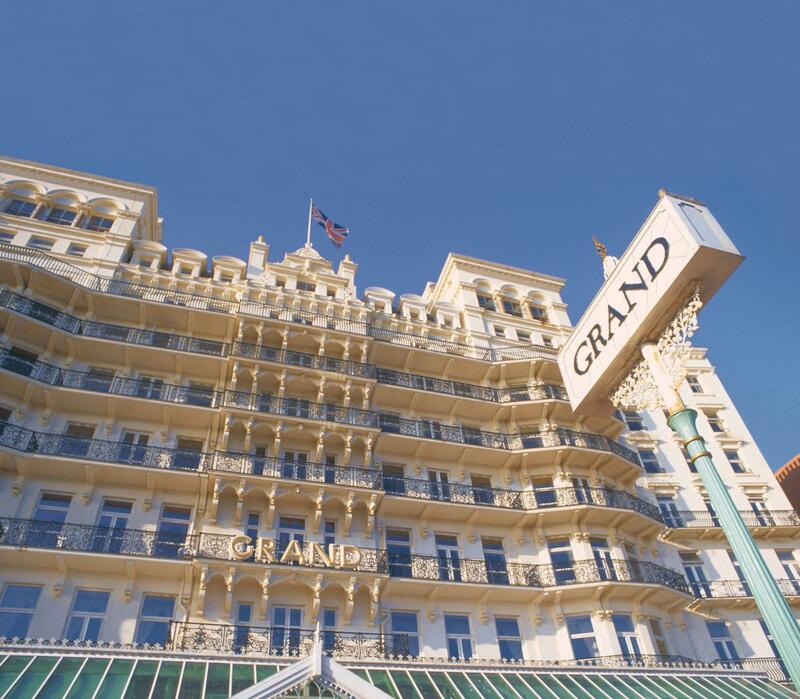 AEO is pleased to announce that this year’s AEO Conference will take place over two days on Thursday 8th and Friday 9th September at The Grand Hotel, Brighton, together with an optional Icebreaker event on the evening of Wednesday 7th. 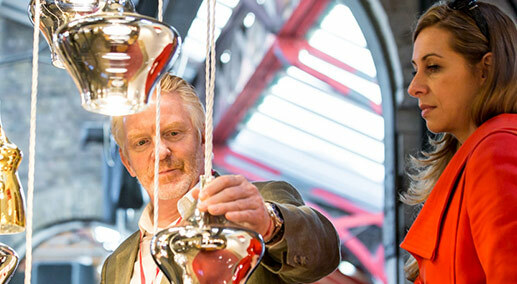 Chief Executive of AEO, Chris Skeith explains why being responsible for and developing the AEO Excellence Awards so that it continues to be the best badge of honour in the industry is a serious business. AEO Excellence Awards - Prepare to be Judged! The deadline for the 2016 AEO Excellence Awards is fast approaching and an expert panel of judges is primed and ready to be wowed by the best entries from across the UK events industry. Leading events logistics company, DB Schenker, has renewed its strategic partnership with AEO as its official logistics partner for 2016. 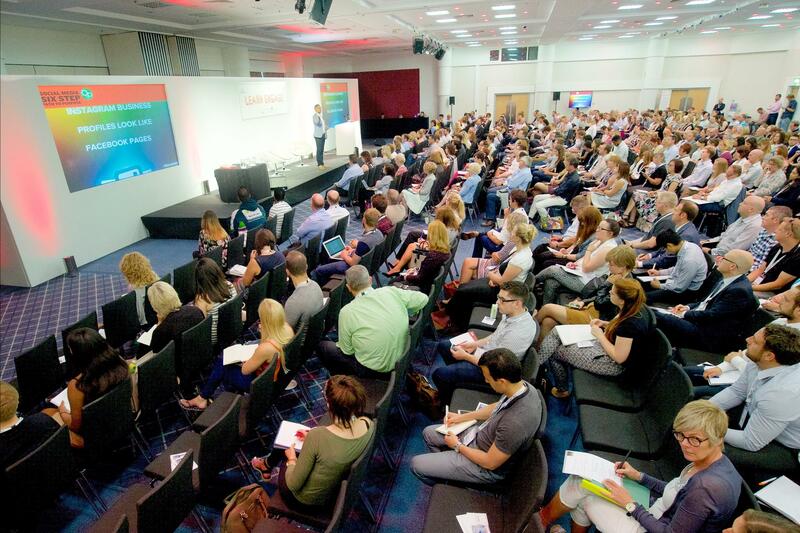 Over 200 marketing and operations professionals from across the event industry attended the AEO Marketing and Ops Forums which took place on 29 January at the Business Design Centre, London.